Purgatory Cerberus Set must be the best suit in Dragon Nest so far. 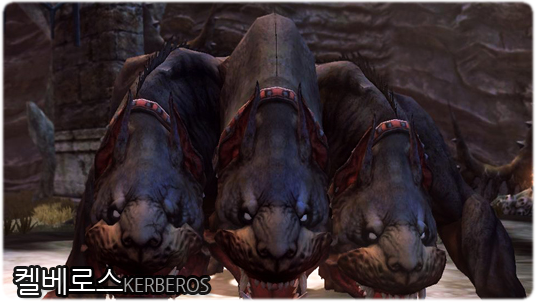 Cerberus set can be made by the item dropped in the Cerberus Nest dungeon. All the items in Dragon Nest have the prefix. To strengthen the item, some unique abilities corresponding to the prefix will be added to the item. Cerberus set has a specific prefix 'Purgatory'.